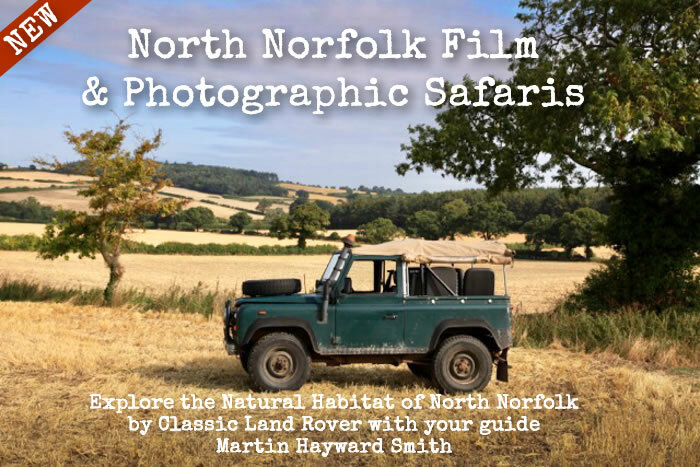 Don’t miss your chance to join renowned Film Maker & Director Martin Hayward Smith on an unforgettable ‘Off Piste’ Safari around his native North Norfolk. You’ll trek around hidden byways and country paths aboard Martin’s trusty classic Land Rover as he provides expert guidance and commentary for superb wildlife filming & photography opportunities. 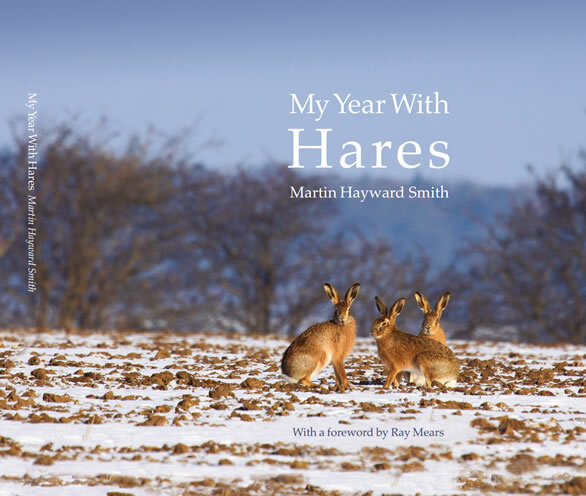 My Year With Hares – Book Available Here! A timely book to fill the massive demand for our fascination with this mysterious mammal. Click Here to visit our online Shop to learn more and order your copy – £25 + P&P. 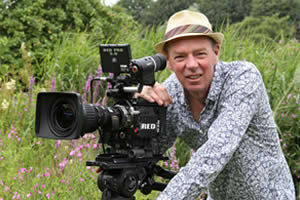 Martin Hayward Smith has thirty years’ experience in both filming and directing in varying habitats ranging from rain forests to deserts, from caves to aerials. Martin operates either solely or with a full production crew whether these are presenter led programmes, natural history, science and features or television documentaries sound sync. These can be produced on many different forms of camera. See the Biography page for a potted history of Martin’s career. For a summary of Martin’s expertise please click here. He has worked on a considerable number of projects – to view a list of these please visit his CV page. 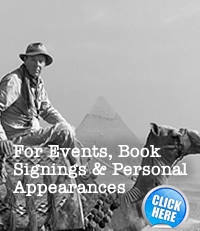 You can buy some of Martin’s photographs. Originals or prints, framed or unframed. Visit the Photo Prices page for more details.